Our team members are experts in a wide array of the latest client-side and server-side technologies. We have years of experience in designing, developing, and maintaining web sites and there is virtually no task that we can't achieve. We take the time to understand your business model and consider ourselves to be more of a marketing partner than a website design company. 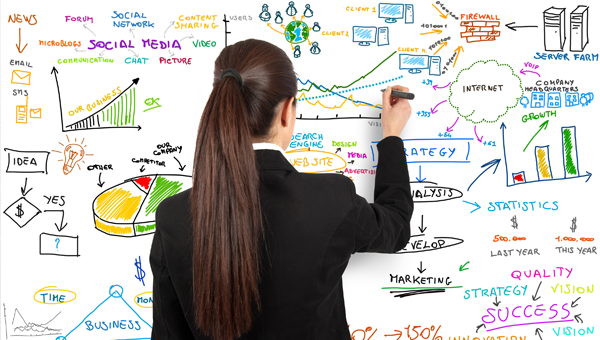 We ensure that you will be kept "Hands-On" through the development process. If your web presence isn't simply amazing, contact us right away... you're missing out on valuable traffic and potential clients! 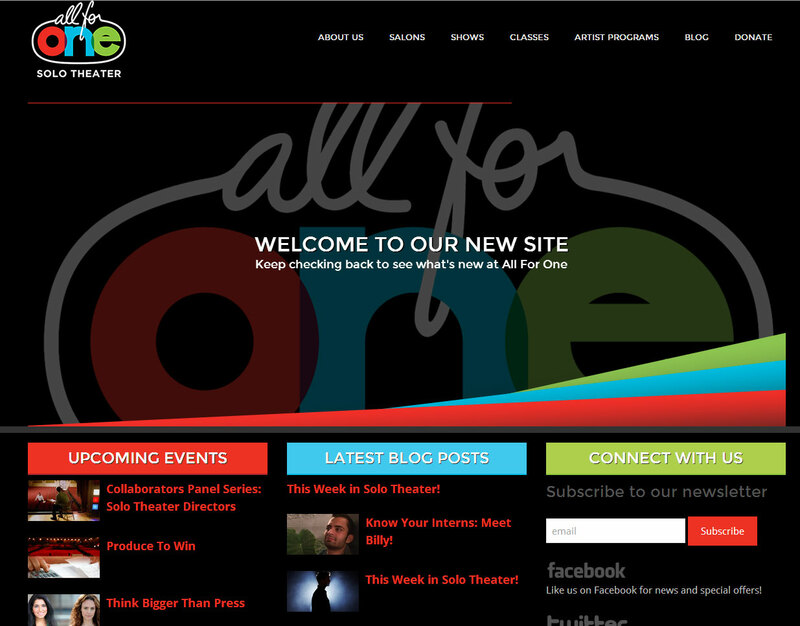 1We focus on brand development and site-use sophistication. Our team members are experts in a wide array of the latest client-side and server-side technologies. 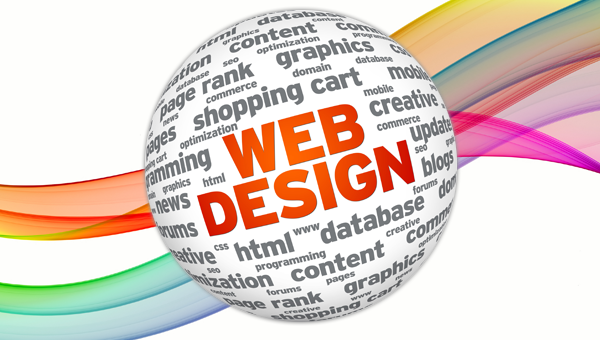 We have years of experience in designing, developing, and maintaining web sites and there is virtually no task that we cannot achieve by leveraging these technologies. 2Our Experiences range from small database development all the way to large enterprise systems. Based upon your unique needs, we custom-build the perfect tool with a simple, intuitive user interface. 3Let us manage your company brand. We handle logo design, desktop publishing, company newsletters, product literature / promotions, tradeshow booth displays, and virtually anything else that requires graphic design. 4We are experts in mobile presence creation as well as mobile app development. We push the power of today’s mobile technology work for you. Naked In Alaska is the true story of Valerie Hager's career as an exotic dancer in clubs from Mexico to Alaska to California. Told with live pole dancing and over a dozen characters who danced in and frequented these clubs, Naked In Alaska is a fearless look at the objects we make of ourselves to fit in and the buried truths we must face to have a chance of coming home. 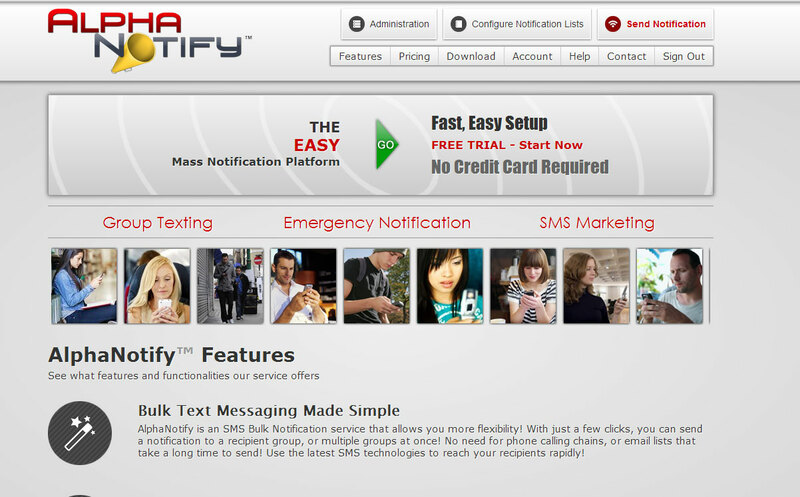 AlphaNotify is a fully integrated mass SMS messaging and notification system. Our talent is completely responsible for the Design and Development of the platform as well as a majority of the underlying API that the site and mobile apps utilize. 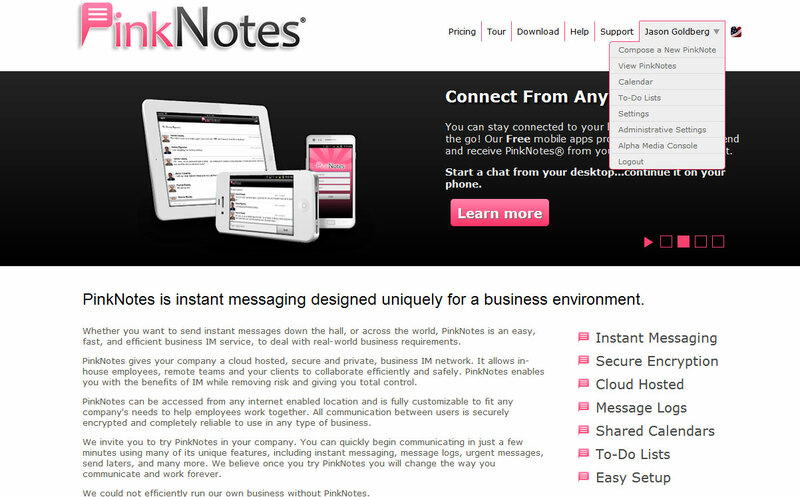 PinkNotes is more than just a website - it's a fully functional business Instant Messaging platform. 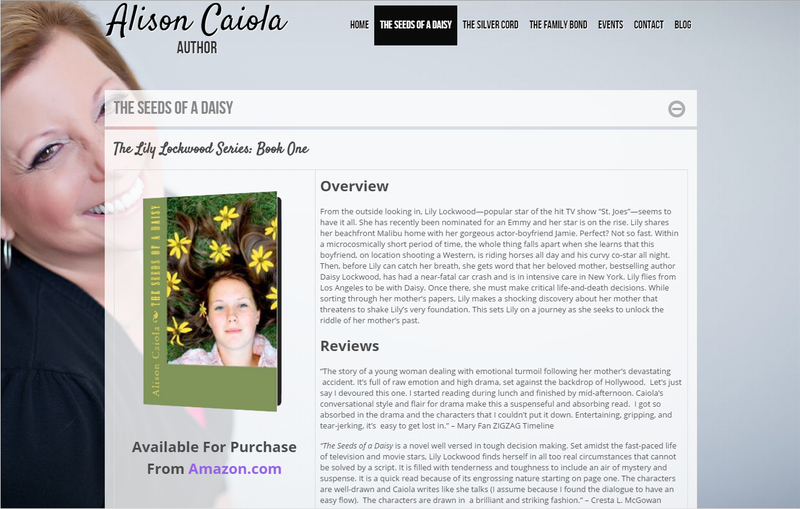 Award-winning author, Alison Caiola’s, many years in Hollywood as a writer and PR Executive qualify her to write about the entertainment industry, as she does so well, in the best selling page-turner, The Seeds of a Daisy and the upcoming novels, The Silver Cord and The Family Bond. 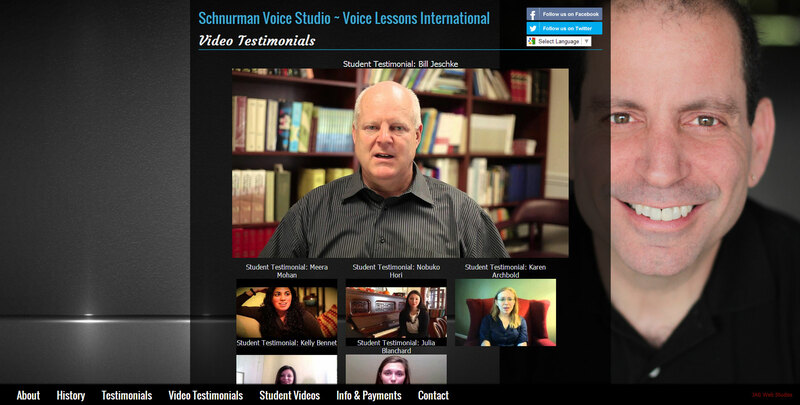 Schnurman Voice Studio-Voice Lessons International provides voice students the opportunity to study with the renowned Juilliard-trained singing teacher, Steven Schnurman. Whether you are a beginner, or a professional singer, Mr. Schnurmanâ€™s unique skills and consummate vocal training abilities can take you to the next level and beyond. 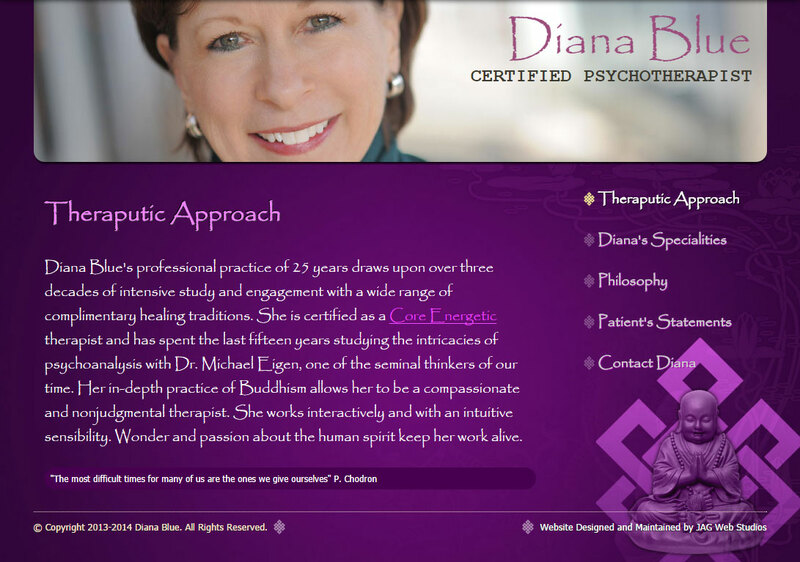 Diana wanted a very simple website with a zen-like feel which featured purple as the primary color. Her site features a simple content slider that is triggered by clicking the menu items. We worked together to find the combination of colors, font and content that she liked the best. LiveInTheater produces immersive murder mystery experiences in the mean streets of New York City. LiveInTheater.com is a website that is really geared towards showcasing the artwork and video for the cases they produce. The secondary, but equally important aspect is to convey show time and ticket purchasing options. There are several custom animations implemented, as well as various 3rd party plugins that all come together to yield a great website! 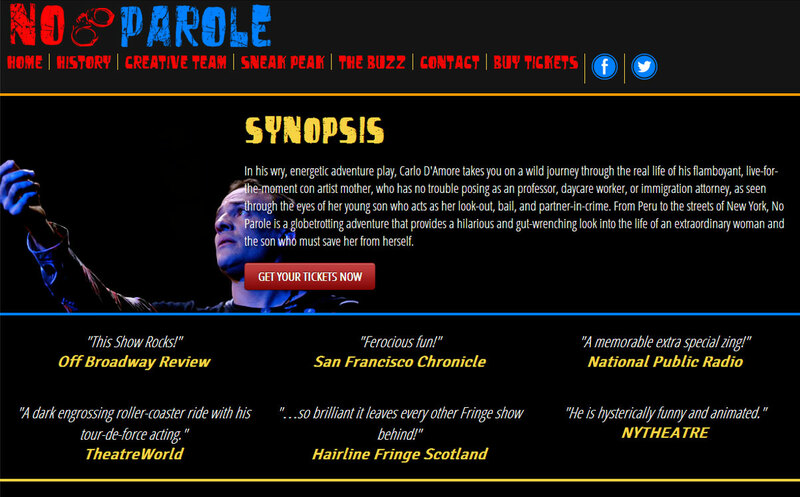 In his wry, energetic adventure play, Carlo D'Amore takes you on a wild journey through the real life of his flamboyant, live-for-the-moment con artist mother, who has no trouble posing as an professor, daycare worker, or immigration attorney, as seen through the eyes of her young son who acts as her look-out, bail, and partner-in-crime. The internet home of Michael Wolk and his work in film, theater, and literature. Please explore, watch, listen, and download! Michael Wolk is a writer, director, composer, and producer. He has produced on Broadway (Pacific Overtures); at Lincoln Center (Musashi); and in Central Park (Japan Day @ Central Park). His writing credits include screenplays (Innocent Blood, Warner Bros., directed by John Landis), mystery novels (The Beast On Broadway, Signet); and plays (Femme Fatale, Broadway Play Publishing). He has directed plays and films including the award-winning documentary You Think You Really Know Me: The Gary Wilson Story. He is a member of the Dramatists Guild. 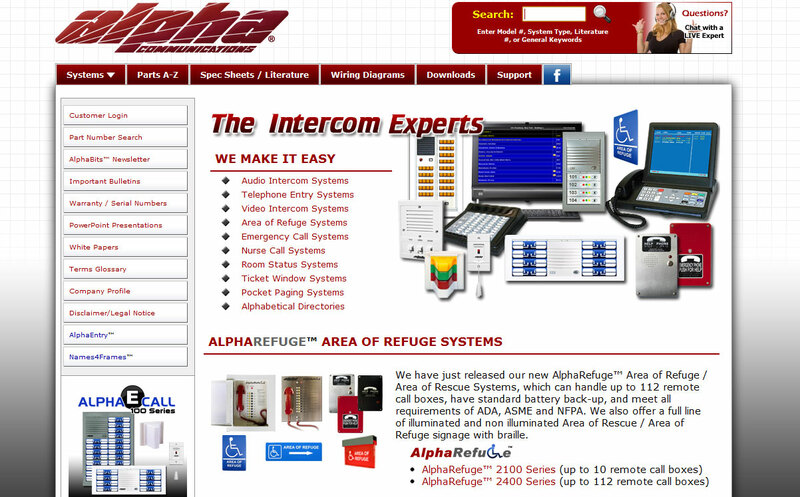 PhoneFetcher.com and KeyzPleez.com are sister sites which embody much of the same functionality but with two different landing pages which show off its respective product to prospective customers. A modern, fun welcome page greets the visitor and provides them with information on how the product works as well as a background image which is both informative and engaging. Valerie's website uses a beautiful full-screen background video reel to immediately grab the attention of any visitor that lands on her site. Also featured is a custom-written news ticker, and graceful popup content which fades in and out smoothly when the visitor clicks a menu item. The site also includes a customized video player that plays a variety of video formats (mp4, flv, etc..) - even on the iPhone! Jason is awesome! He took my vision and made it work more magically than I could have ever imagined! The positive feedback that I'm getting from peers in my field is outstanding. Jason made my site function flawlessly on computers and mobile devices, and worked tirelessly to achieve even the smallest improvements. He welcomed feedback and participation at all stages of the process. His responsiveness to questions and turnaround time on action items blew me away. Jason was quite simply a joy and consummate professional to work with! We hired Jason to do the development on our project. We stumbled upon him by chance, and could not be happier with the results he has produced. He responded excellently to our input, and was able to convert our vision into a reality. He was not hesitant to tackle new technologies to assure that the website would be cutting edge at its launch. Jason was continually in touch with us, which allowed for very hands on development. He did not try to provide us with a packaged product, but instead, really took what we asked him for and built upon it. We feel we have found an amazing web developer, and plan on using him for all future web development on our site. I have had the opportunity to work with Jason a number of times and have, on numerous occasions, picked his brain on different concepts of the IT world that I was unfamiliar with. Time and time again, Jason has provided me with great information and has gone out of his way to assist me in any way he could. Knowing him since early 2001, I have seen excellent growth in his programming/design skill-sets and his desire to continuously grow in those areas. His attitude and success has proven what an asset he is and makes me look forward to the next opportunity I get to work with him. I felt as if I had to write a testimonial about Jason from JAGWebStudios.com. I've had a business for about 25 years and decided to take it to the next level which was to offer my services internationally. I had tried to put something together, myself. I failed. I was able to put together a wordpress site, but my students complained that it wasn't "slick enough." Fine. 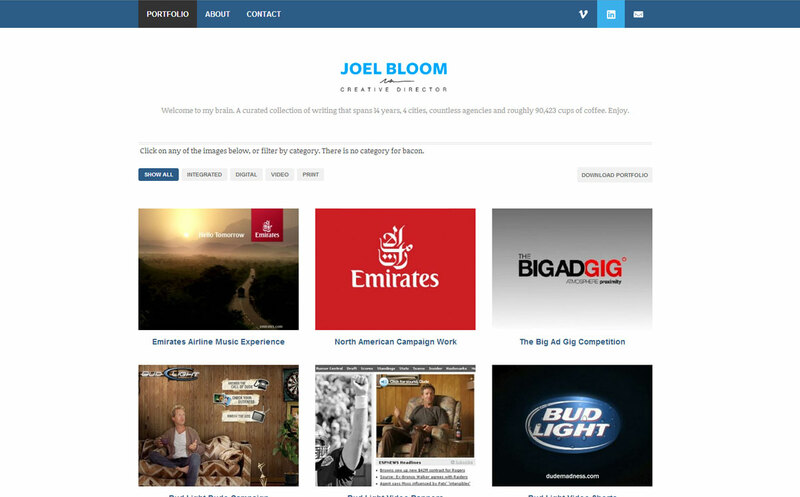 I got frustrated, so I contacted Jason from JAG Web Studios, because I saw his amazing work online. In just a matter of hours, he put together a custom web design, which was both slick and easy to navigate. He did customizations for both web browser and mobile navigation. Not only did he give me what I asked for, but I liked his suggestions and ideas better than my own. Seriously... I realized I was working a web MASTER, not a webmaster :p. No joke. In my opinion, he's a master web designer who is very easy to work with. What a great attitude! If I had a request, he immediately did it and more than what I asked for! I can't recommend Jason highly enough to anyone who wants to have a great website from a fine craftsman. We're really excited ... I cannot thank you enough for your work on the site. It fits our needs really perfectly. 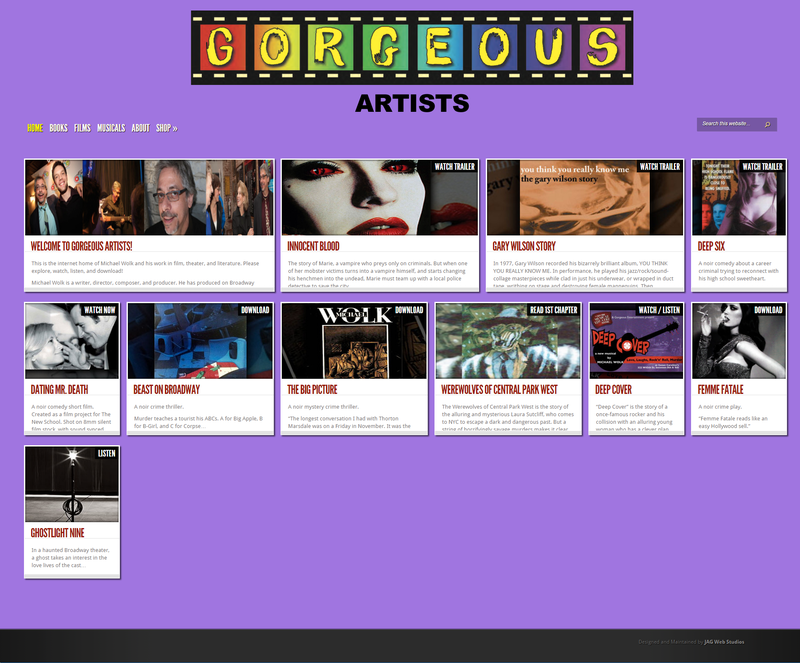 I am over the moon excited about my website, created by Jason Goldberg and JAG Web Studios. Initially, I couldn't put into the correct words what I wanted the site to look like. 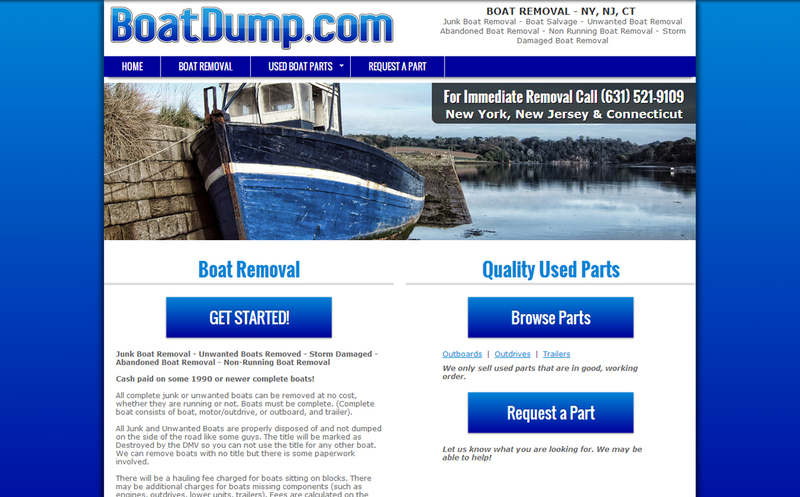 I just told Jason "I would like the website to be creative, fun, yet clean and sophisticated." He created a website that hit upon all my needs and brought it to the next level. I will confidently recommend Jason and JAG Web Studios to ANYONE wanting a website that reflects their company, personality and needs.